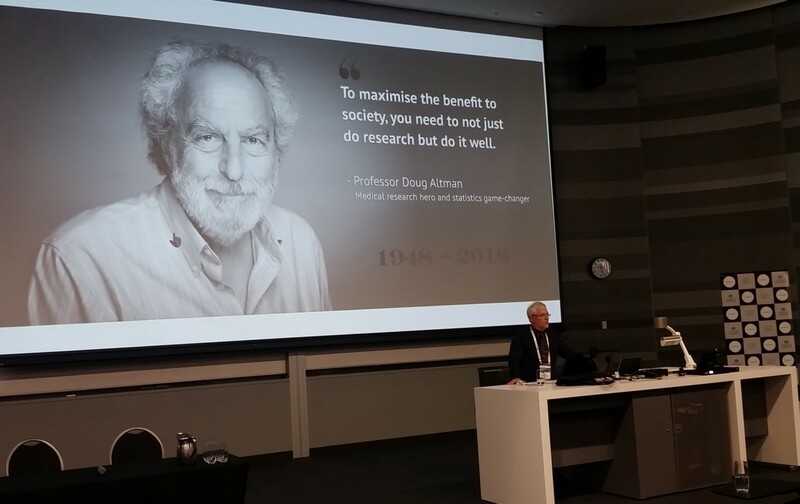 A couple of weeks ago, I attend the National Health and Medical Research Council’s Annual Research Translation Symposium at the University of Sydney. As the name suggests, it was all about making sure that research doesn’t just stay confined to the pages of journal articles but actually makes a difference to people’s lives. The highlight for me was the opportunity to talk in depth with cancer researcher Glenn Begley. Glenn is famous (some would say infamous) for his 2012 Nature paper, written while working at biopharma company Amgen, in which reported that 47 out 53 preclinical cancer studies could not be replicated. We talked about the aftermath of that paper and the current problems and causes for optimism in science. I’ve written up the conversation here. Consulting with stake-holders — patients and health professionals — when determining research priorities. I also highly recommend Hilda Bastian’s account of the event, “High Value, Low Wastage Research” Is More Than Just a Catchphrase Now, over at PLoS Blogs. At Frankl, our mission is to make open science easy and rewarding for scientists. If you’d like to know more, you can read our whitepaper, check out our website, follow us on Medium, Facebook and Twitter, or join our Telegram channel.